The powerful Triple undergoes secondary fermentation in the bottle and was the favourite drink of monks at the Floreffe Abbey; if they were late for service or at meal times, they were not allowed their share. 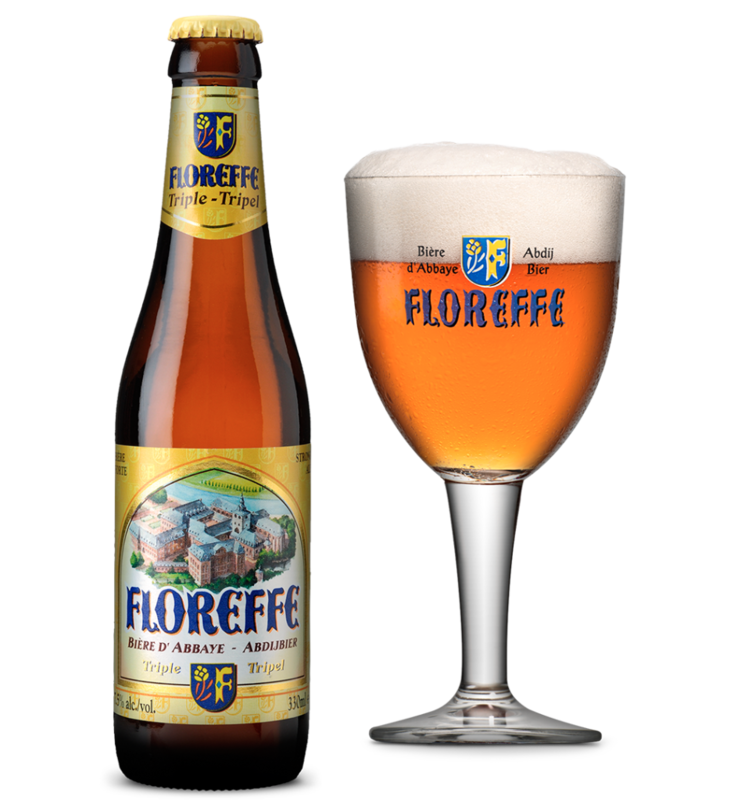 Floreffe Triple has a blonde to amber colour and a creamy head. The nose is very original, playing with woody and spicy notes (cloves, vanilla) mixed with the fruity scents of very ripe reinette apples. 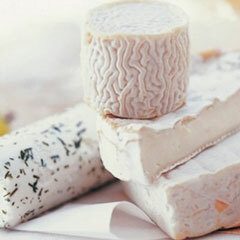 These aromas are accompanied on the palate by malt and a delicate bitterness. A powerful, well balanced beer which finishes without heaviness on calvados, caramel and liquorice notes. The powerful Triple undergoes secondary fermentation in the bottle and was the favourite drink of monks at the Floreffe Abbey; if they were late for service or at meal times, they were not allowed their share.